This is a simple and delicious drink to prepare at home regularly. It only needs 4 ingredients and 30 minutes to create this refreshing healthy drink. I like to buy lemongrass in bulk as stores well in the freezer for months. Every now and then when I fancy it as a drink, I will use some of the lemongrass for this. 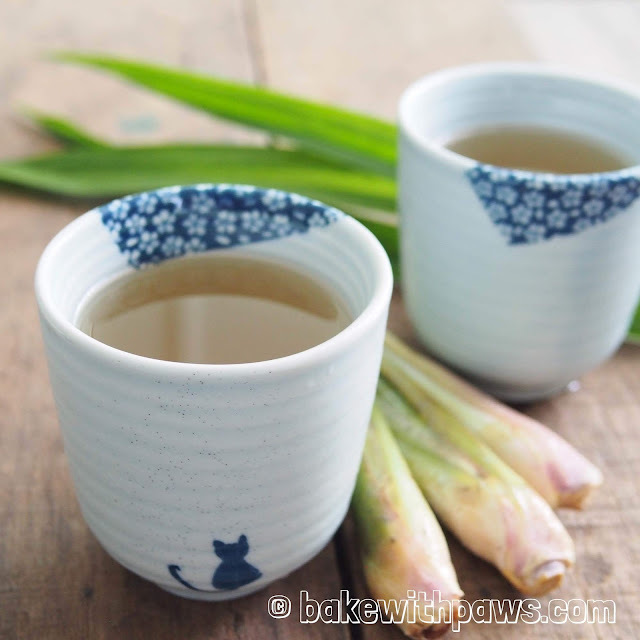 Wash and smash the lemongrass slightly with a chopping knife. Clean and tie the pandan leaves into a knot. In a big pot, add water, lemongrass and pandan leaves. Cover the lid and bring to boil over high heat. Then turn to low heat and simmer for 20 to 30 minutes. Add rock sugar to taste. Discharge the lemongrass and pandan leaves.